Astra for iPhone brings the power and flexibility of Amazon Echo to iOS with support for Alexa Skills, something which was previously not possible. Without the need for an Amazon Echo, iPhone owners can interact with Alexa and as mentioned earlier can even make use of Alexa Skills. While there have been apps similar to Astra in the past, which similarly made use of Amazon’s Alexa Voice Services in order to work, this is the first we know of one that has also incorporated support for Skills. Popular amongst those who like to tweak workflows and the like, Skills let Alexa interact with all kinds of things from home automation to just about any internet service we can think of. If you have ever heard of the Internet of Things, then Alexa’s Skills are perfect for tying into network-connected coffee makers and light switches. Amazon’s Alexa personal assistant, housed within its Echo devices, has become extremely popular amongst those who have used it, which has, in turn, made the Echo a surprise hit. With most people owning smartphones that come with some form of digital assistant thrown in, whether they would buy a new piece of hardware to get another one for their home was a matter for debate, but Echo has proven there’s a market and now the likes of Google are trying to muscle in on the territory with Google Home. 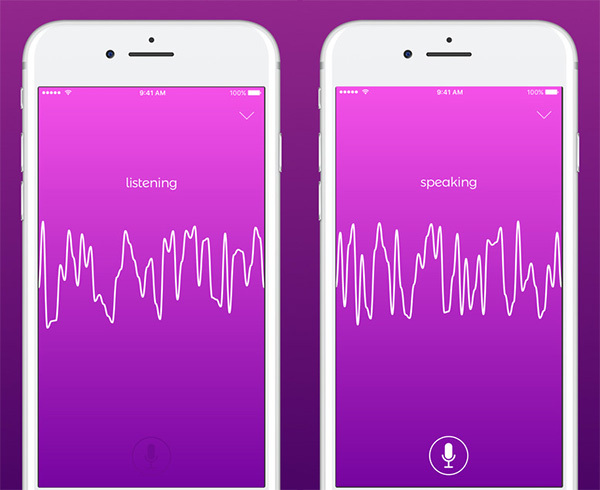 Apple too has been said to be working on its own Echo competitor based on Siri. 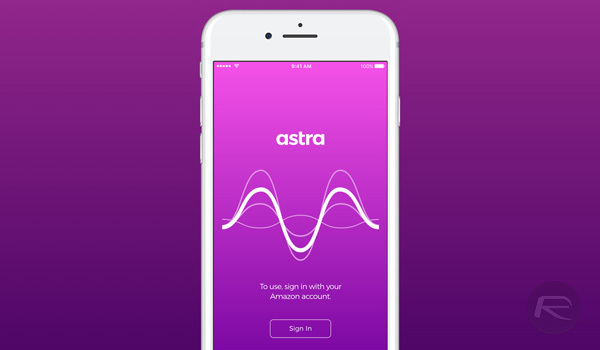 With Astra, iPhone owners can get a little taste of what Alexa offers, without having to get the credit card out and ordering an Echo. Well, the credit card might be needed to pay for the app, but you get our drift.